Back To Business Week 2017! AIP Foundation and the Portuguese Ministry of the Sea will promote Oceans Business Week”, a large enterprise meeting of the Sea Economy. This is an event for native companies to satisfy regionally necessary building, upkeep and freeway sector patrons as well as other organisations reminiscent of Gwynedd Council, Gwynedd Community Homes, Bangor University, Natural Resources Wales and to hear what future tender opportunities are available. 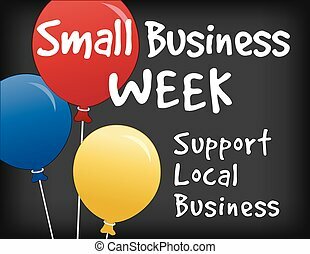 Are you near different small companies in your area? Strengthen your affect and reach a bigger audience by becoming a member of forces this Small Business Week.